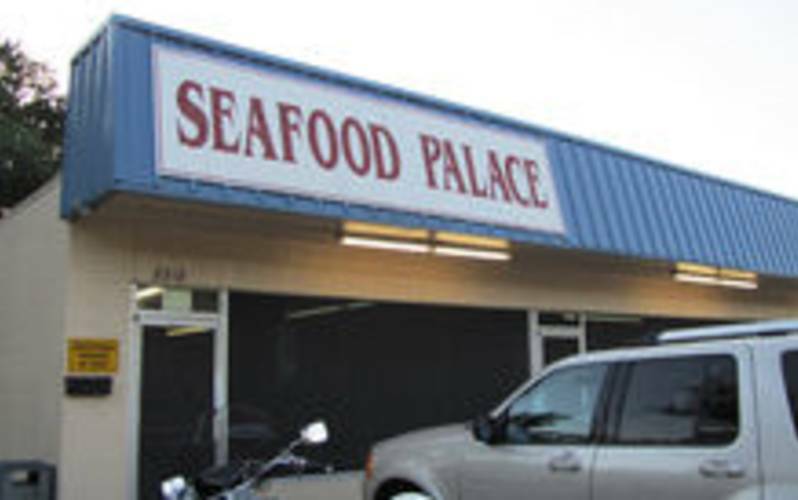 Cajun/Creole, boiled seafood in a family friendly atmosphere. Hours of Operation: Mon.-Sat. 10:30 a.m.-9 p.m.